As Executive Director, Ian has developed the Watershed Association’s programs, expanded its capabilities and fostered development of the watershed approach in MA. Ian has served as Executive Director since 1993. Ian is a board member and former president of the Massachusetts Rivers Alliance and was formerly a Board Member of the Massachusetts Watershed Coalition. He has a BA in Environmental Conservation from the University of New Hampshire. 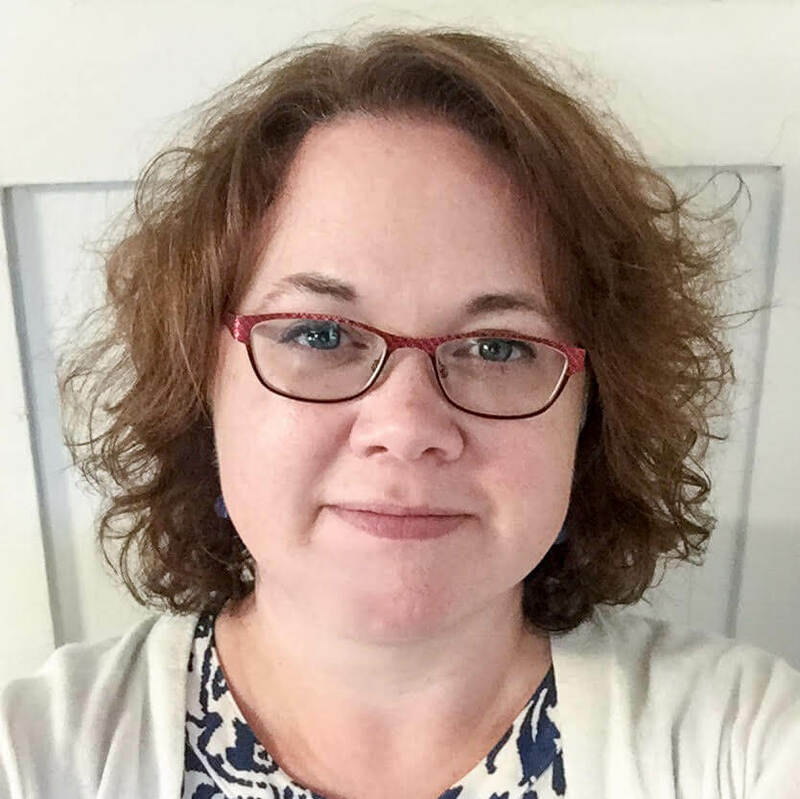 Nancy joined NepRWA in 2008 as a part-time Water Conservation Coordinator, and has since become responsible for outreach and communications, as well as water education programs and public events. She has a BFA in Communication Design from Parson’s School of Design and a teaching certificate from the Massachusetts College of Art. Nancy is a founding member of the Sustainable Sharon Coalition, and volunteers her time on various committees in her hometown. 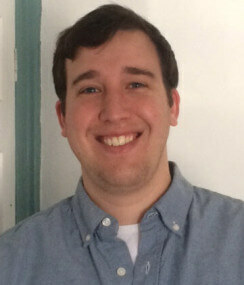 Chris joined NepRWA as Environmental Scientist in 2016. He studied zoology at North Carolina State University, and earned his Master’s in Restoration Ecology from the University of Wisconsin-Madison. Prior to joining the watershed association, Chris worked on water quality monitoring projects for a non-profit watershed group in Baltimore MD. Chris leads the Association’s science and environmental monitoring programs, including: habitat restoration, green infrastructure, and research projects. 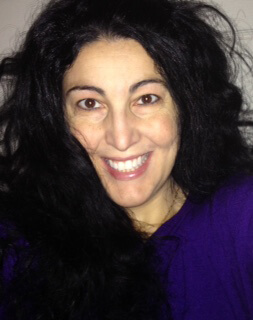 Nancy joined the staff as our Office Coordinator in January, 2016. She studied at Boston University and has a Bachelor’s in Business with a concentration in Accounting. Nancy lives in Canton where she spends much of her time volunteering within the school system as a proud parent of four sons. Dee is a graduate of Hartwick College with a B.S. in Sociology, and has more than 24 years of experience generating revenue and increasing support for non profit organzations. 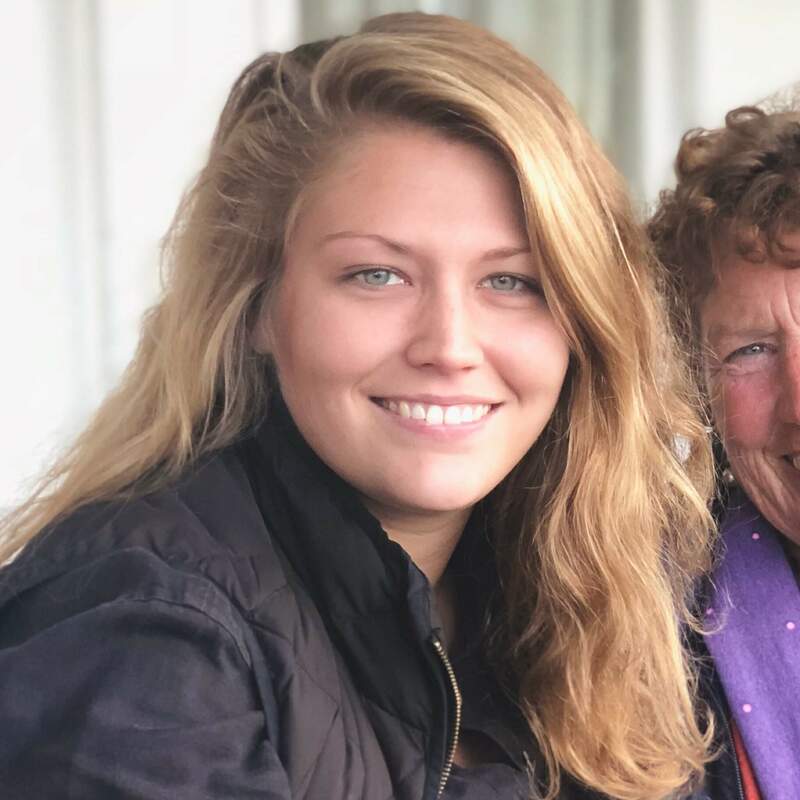 She launched her fundraising career at The Cambridge School of Weston, led the parent fundraising effort at Boston University, and most recently was the major gift officer at Italian Home for Children. Dee’s passion is showing small non profits how to raise more money, strengthen their boards, and build relationships with donors. 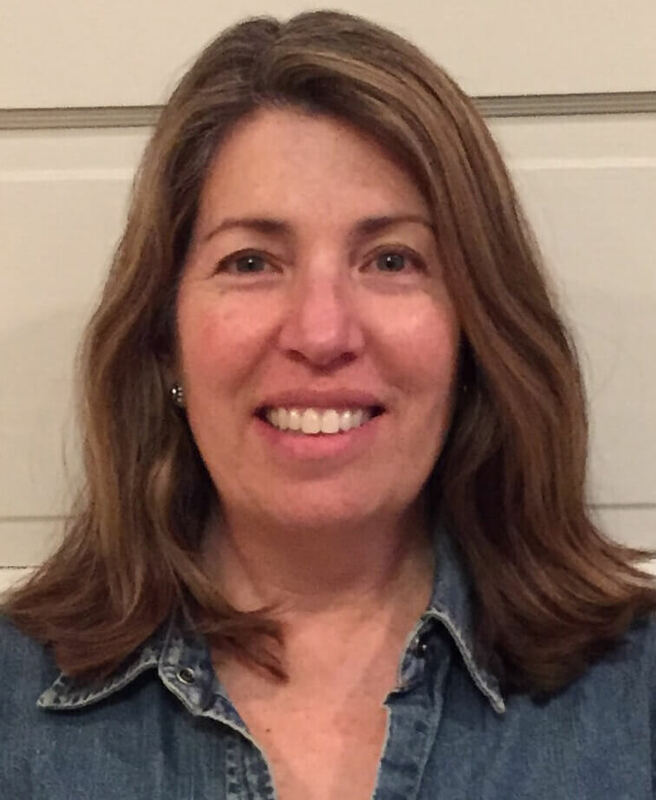 She currently serves on the board of Hopa Mountain in Bozeman Montana, volunteers on the development committee at the Loring Greenough House in Jamaica Plain and enjoys hiking with her two Jack Russell terriers. Tom performs a wide variety of tasks at Willett Pond, ranging from construction supervision to natural resources management to enforcement of shoreline protection rules. He is also our official staff photographer and produces a variety of pictures for our website and Flickr account. Andres is a recent graduate from Wheaton College in Norton, Massachusetts, where he received his B.S. in Biology. Andres has conservation experience from his work at Borderland State Park and Everwood Day Camp, and has done research in Mexico and Costa Rica. He loves to conduct fieldwork and is particularly interested in conserving native species populations. 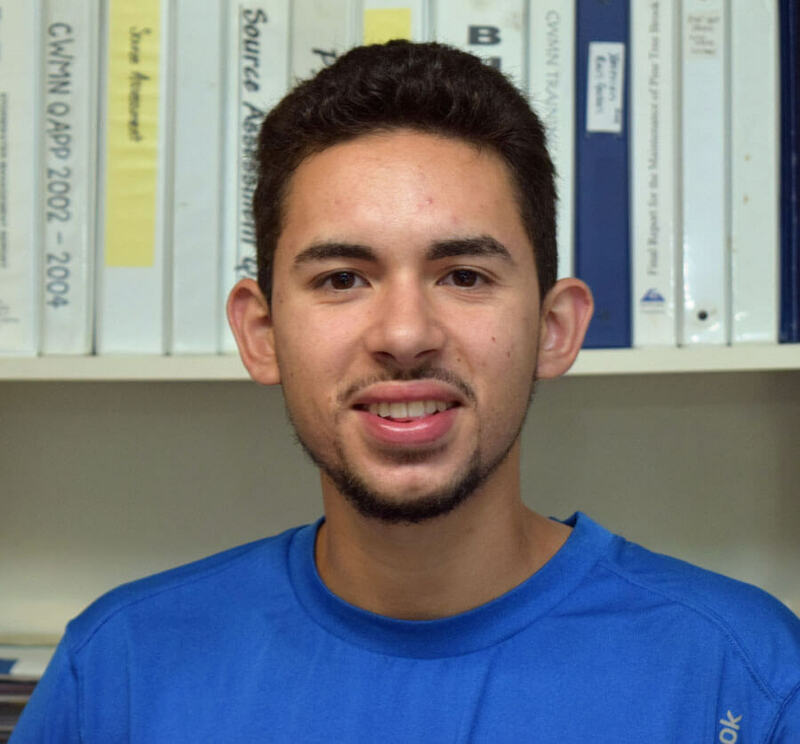 As the Environmental Science Fellow, Andres will be coordinating the Citizen Water Monitoring Network program, and assisting with water sampling and other environmental science projects. 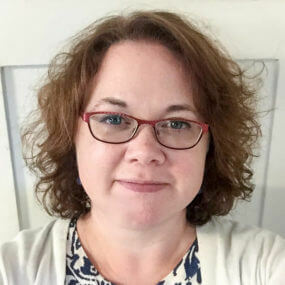 Kerry serves as the Watershed Association’s Advocacy Director, assisting communities develop and implement watershed protection policies and advancing the Watershed Association’s policy agenda. She has extensive experience in public policy, recently serving as Assistant Director of the Public Health and Tobacco Policy Center at Northeastern University Law School. Previously, Kerry has also worked as Associate Counsel to the New Jersey Legislature on environmental, natural resource and agricultural policy issues, and Chief of Staff to a Massachusetts state senator. Kerry earned her J.D. through Suffolk University Law School and her B.A. from Boston University. 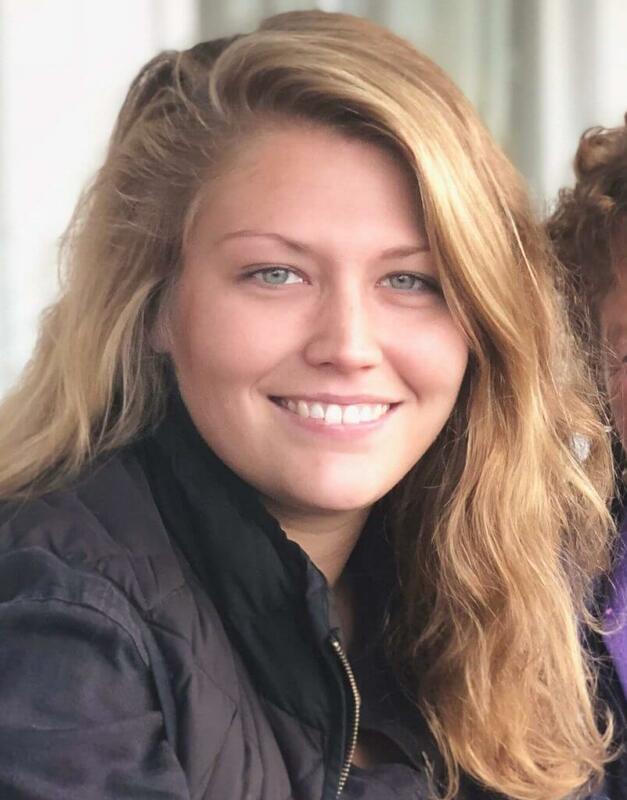 Taylor joined our staff in October 2018 as our new Water Resources Engineer. She comes to us from Portsmouth, NH, where she has been working for the past three years on stormwater engineering design, construction oversight, and low impact development watershed planning. She has a B.S. in Environmental Engineering from the University of New Hampshire and adds technical expertise to the stormwater team.